Uhurus' Jubilee party Suffers another major BLOW as Court Rules, " Everyone has Right To Boycott Election." - Bana Kenya News, Real African Network Tubanane. Home News Uhurus' Jubilee party Suffers another major BLOW as Court Rules, " Everyone has Right To Boycott Election." Uhurus' Jubilee party Suffers another major BLOW as Court Rules, " Everyone has Right To Boycott Election." The Court has ruled out that the NASA can proceed with demonstrations as it is their right. 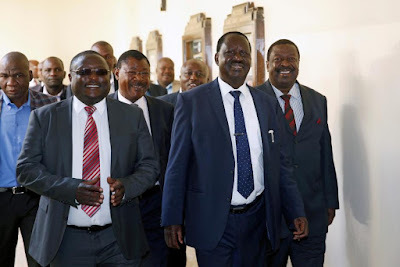 The court has also declared that everyone has a right to boycott elections or anything in Kenya. "It is accepted by the Constitution that everyone has a right to express himself in any form. It can be by boycotting, gatherings, Protest and even by going to court." Justice Richard M. Mwongo said. 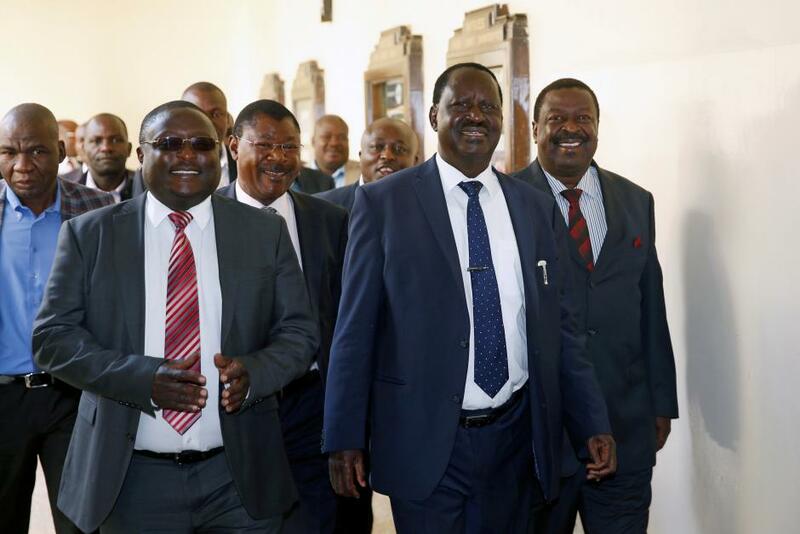 The Case to compel Raila Odinga Amollo to polls has been thrown away by the court. Jubilee has got a major blow as they have lost almost all cases that they took to Court. "The Move was not derived by the President Speech saying the Judges are "Wakora" but given adhered to the Kenya Constitution. Kenyans must follow the rule of law. " the judge stated.